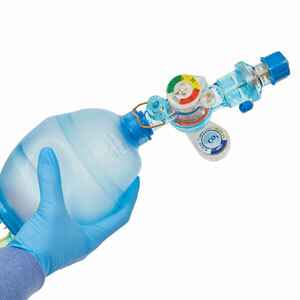 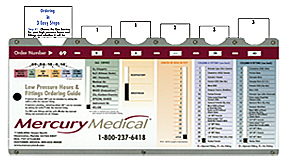 Medical Gas Expertise, ensuring patient safety while minimizing cost. 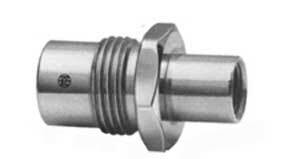 All our products are precision machined and assembled to the standards of the Compressed Gas Association by experienced personnel with state-of-the-art equipment. 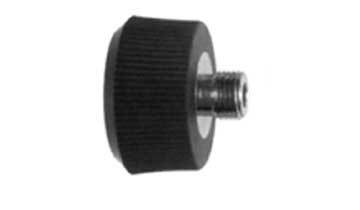 6920266 1/Each Chemetron vacuum adapter bottle holder type. 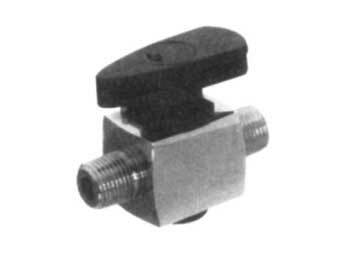 Hose barb outlet with on/off switch. 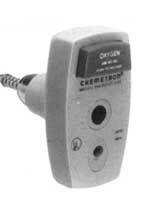 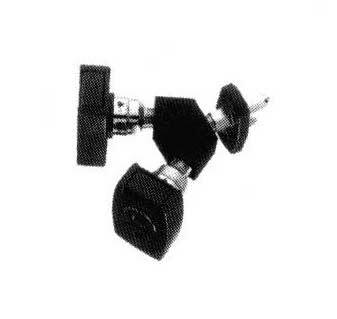 6920267 1/Each Chemetron vacuum adapter bottle holder type. 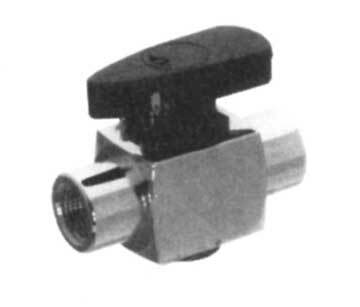 Two hose barb outlets with on/off switch. 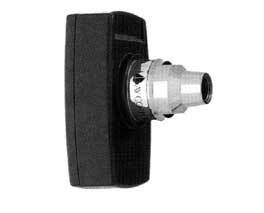 6920389 1/Each Ohmeda vacuum adapter bottle holder type. 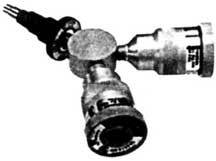 Two hose barb outlets with on/off switch. 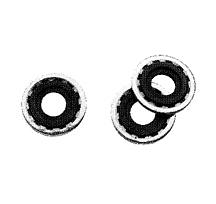 6920268 1/Each D.I.S.S. 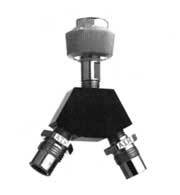 vacuum adapter Chemetron bottle holder type. 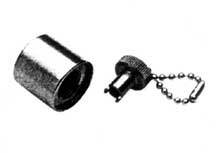 D.I.S.S. 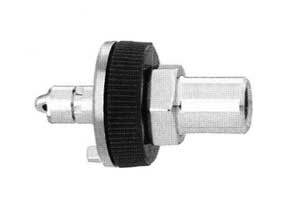 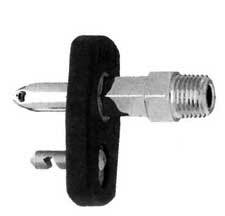 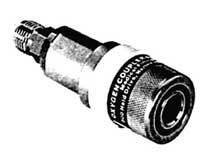 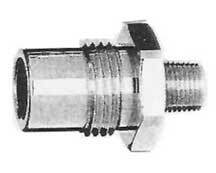 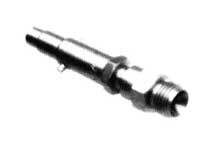 female inlet hose barb outlet with on/off switch. 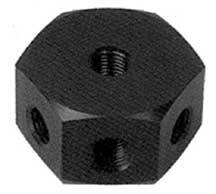 6920269 1/Each D.I.S.S. 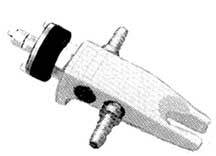 vacuum adapter Chemetron bottle holder type. 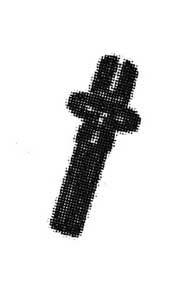 D.I.S.S. 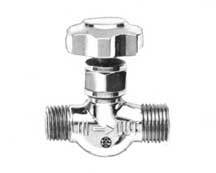 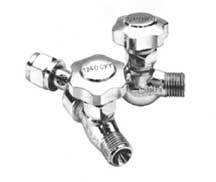 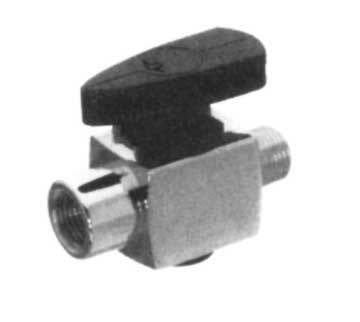 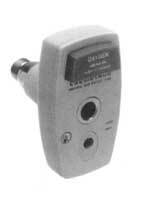 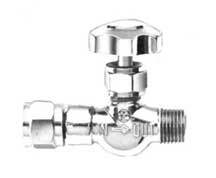 female inlet two hose barb outlets with on/off switch. 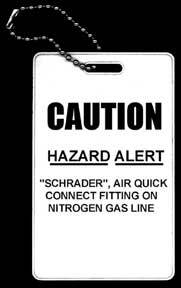 839000212 1/Each Nitrogen Hazard Warning Tag *If used for nitrogen specific potential hazard warnings should be affixed to device indicating such. 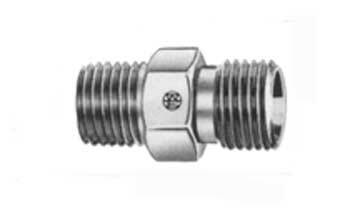 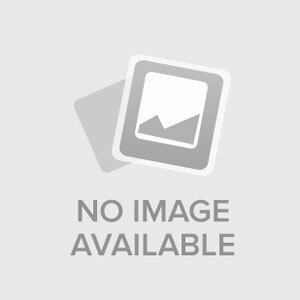 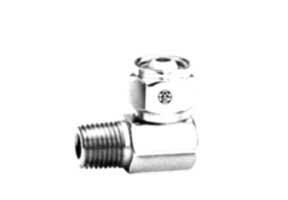 6920903 1/Each Oxygen duplex adapter – Chemetron male oxygen inlet x two (2) D.I.S.S. 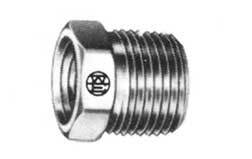 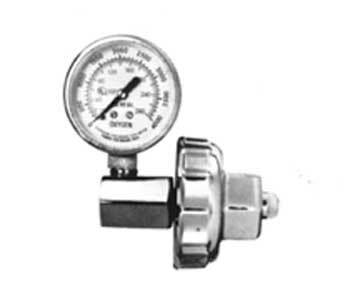 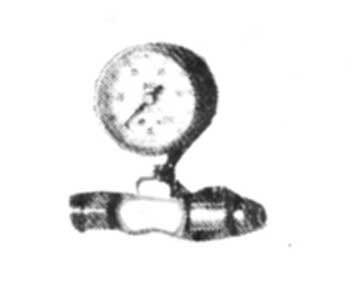 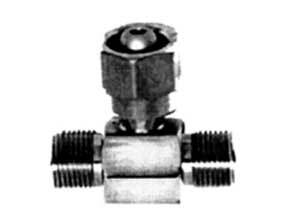 male oxygen check valves. 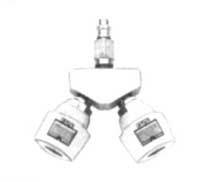 6920904 1/Each Medical air duplex adapter – Chemetron male medical air inlet x two (2) D.I.S.S. 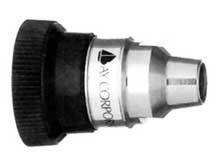 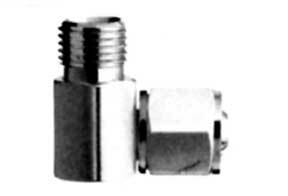 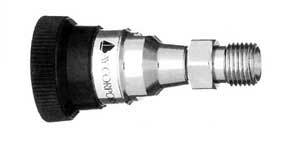 male medical air check valves. 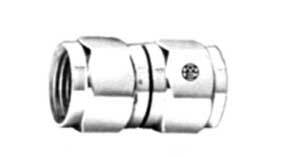 6920905 1/Each Vacuum duplex adapter – Chemetron male vacuum inlet x two (2) D.I.S.S. 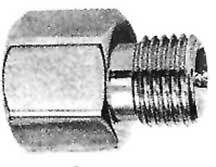 male vacuum check valves. 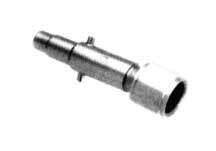 6920911 1/Each Vacuum duplex adapter – Oxequip 07 male vacuum inlet x two (2) D.I.S.S. 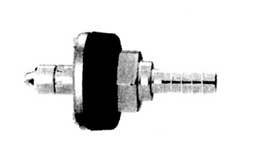 male vacuum check valves. 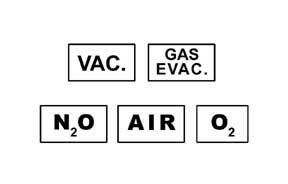 6920922 1/Each Vacuum D.I.S.S. 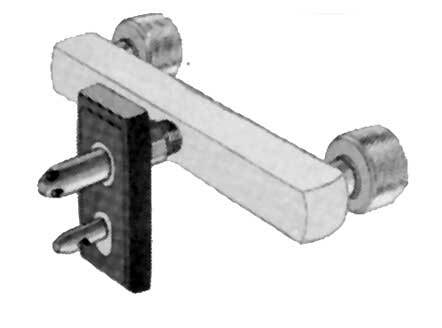 to stem assembly. 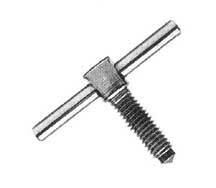 This D.I.S.S. 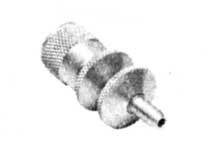 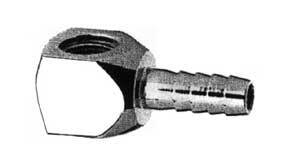 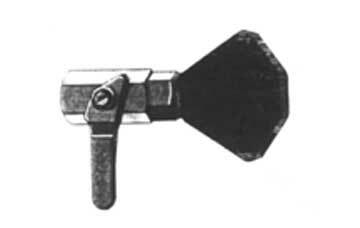 female to serrated stem assembly allows the user to mount a suction regulator on the eye hook of a inlet type disposable collection units are preferred. 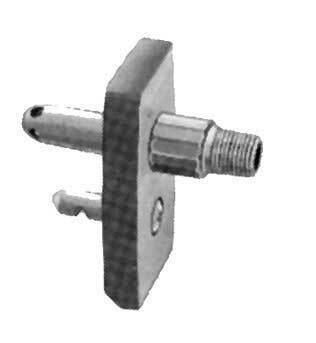 Fits fork bracket adapters. 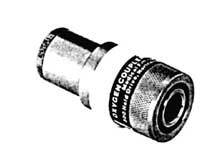 6920518 1/Each Converter converts Schrader medical air male to Dynacon male – nitrogen (w/set screw lock) – Converter works on swivel adapters only. 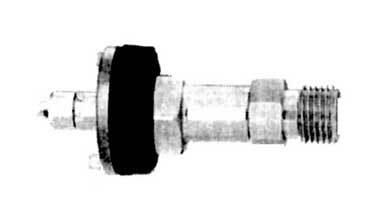 6920454 1/Each Nitrogen Yoke assy to large cylinder connection. 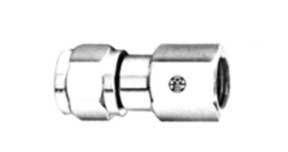 6921477 1/Each Vacuum extension manifold. 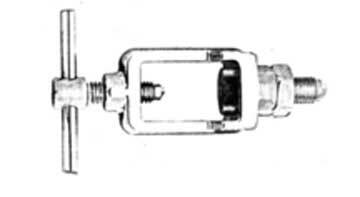 Four D.I.S.S. 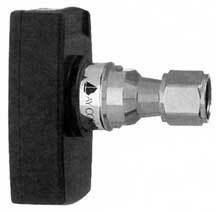 vacuum check valves with wall mount flanges. 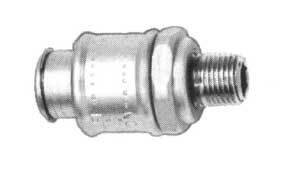 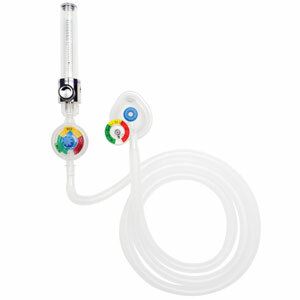 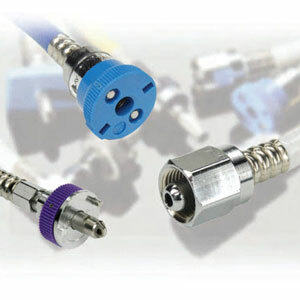 Hose (2ft) terminates in 1/8 – 27 female elbow. 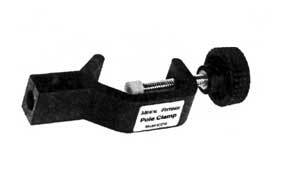 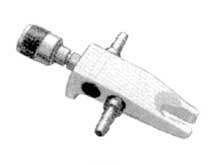 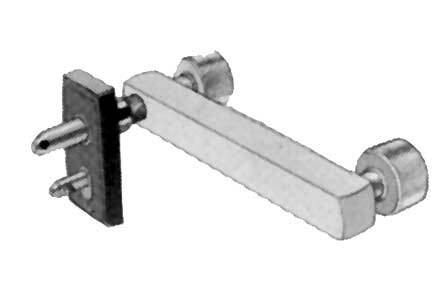 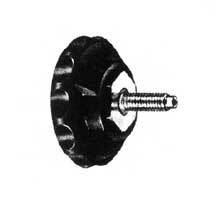 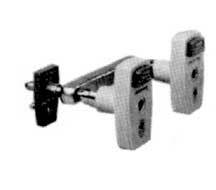 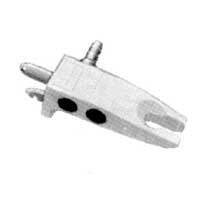 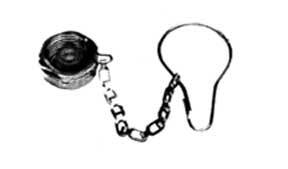 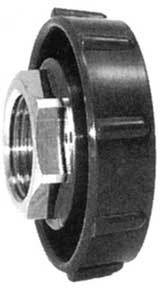 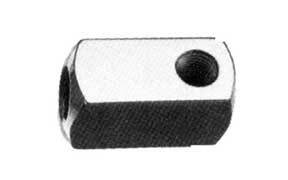 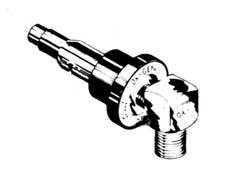 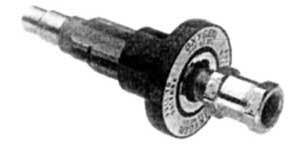 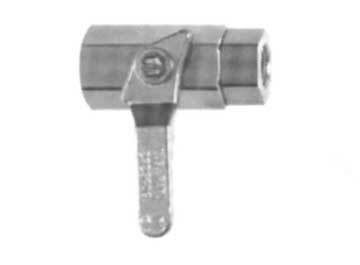 6921257 1/Each Pole clamp 1/8 – 27 female port on side and 1/8 – 27″ female port on bottom for poles up to 1 in diameter. 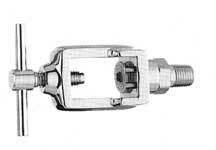 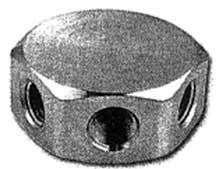 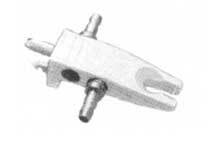 6921532 1/Each Pole clamp 1/8 – 27 female port on side and 1/8 – 27 female port on bottom for poles up to 1-1/2 in diameter. 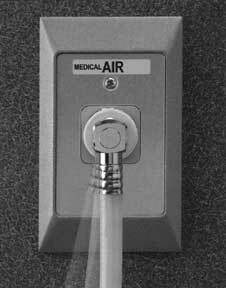 Yellow conductive for medical air; 1/4 inch I.D. 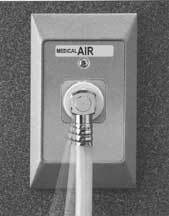 6910006 1/Foot Yellow conductive for medical air; 1/4 inch I.D. 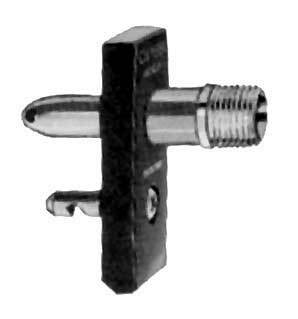 6910007 1/Foot Blue conductive for nitrous; 1/4 inch I.D. 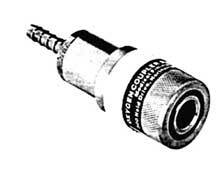 6910008 1/Foot Green conductive for oxygen; 1/4 inch I.D. 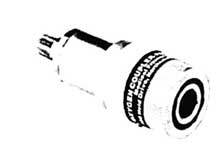 6910009 1/Foot White conductive for vacuum; 1/4 inch I.D. 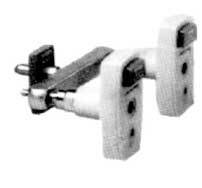 6910010 1/Foot Clear nylon braid non-conductive; 1/4 inch I.D. 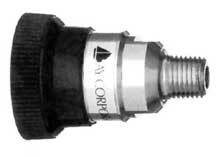 6910022 1/Foot Black conductive for nitrogen; 1/4 inch I.D. 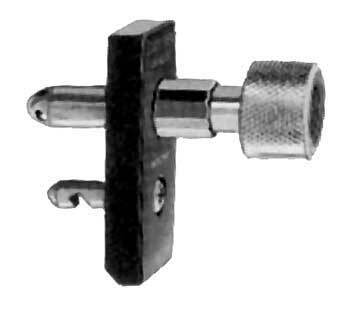 6910023 1/Foot Lavendar conductive for WAGD; 1/4 inch I.D. 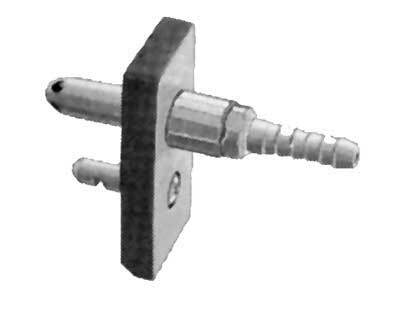 6910026 1/Foot Gray conductive for carbon dioxide; 1/4 inch I.D. 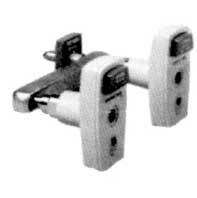 6910030 1/Each Lavender, non-conductive; 5/16 inch I.D. 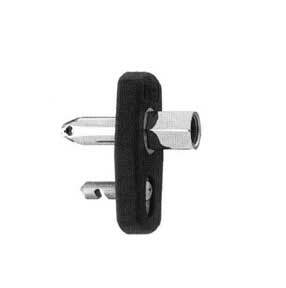 6910031 1/Each Clear nylon braid non-conductive; 5/16 inch I.D. 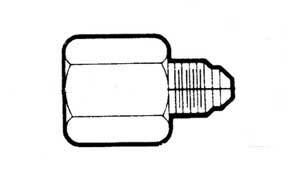 6910034 1/Each Red, conductuve for instrument air; 1/4 inch I.D. 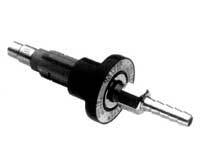 6910037 1/Each Black, conductive with white stripe; 1/4 inch I.D.